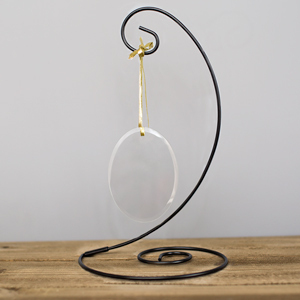 Create perfect Personalized Teacher Ornaments that look great every year. 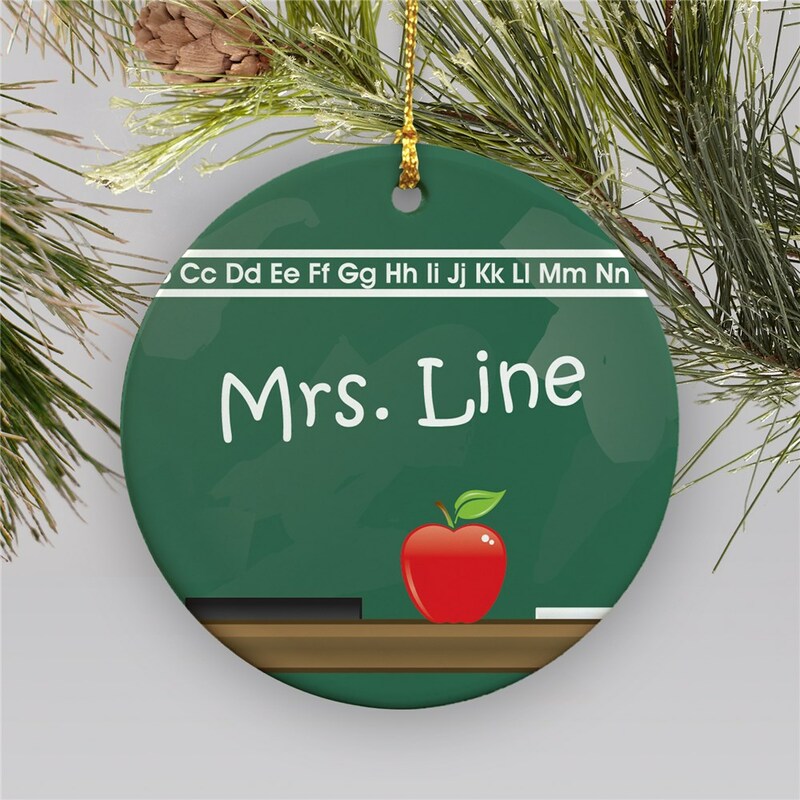 Your favorite teacher is sure to enjoy adding this Personalized Teacher Ornament to their Christmas tree and remember their A+ student each and every year. This teacher ornament may be personalized with any name. Very cute ornament. My child's teacher will love it! Additional Details GiftsForYouNow is the leader in Unique Christmas Ornaments. 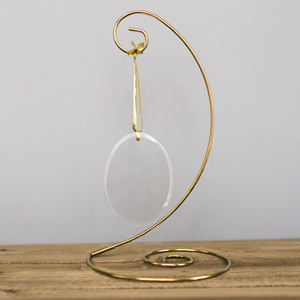 Whether you are looking for a beautifully Engraved Ornament for the family or a special gift for a teacher, GiftsForYouNow is the right choice every time. Shop GiftsForYouNow for your Christmas Gift Ideas today. You can find other Personalized Ornaments for Occupations here, too!